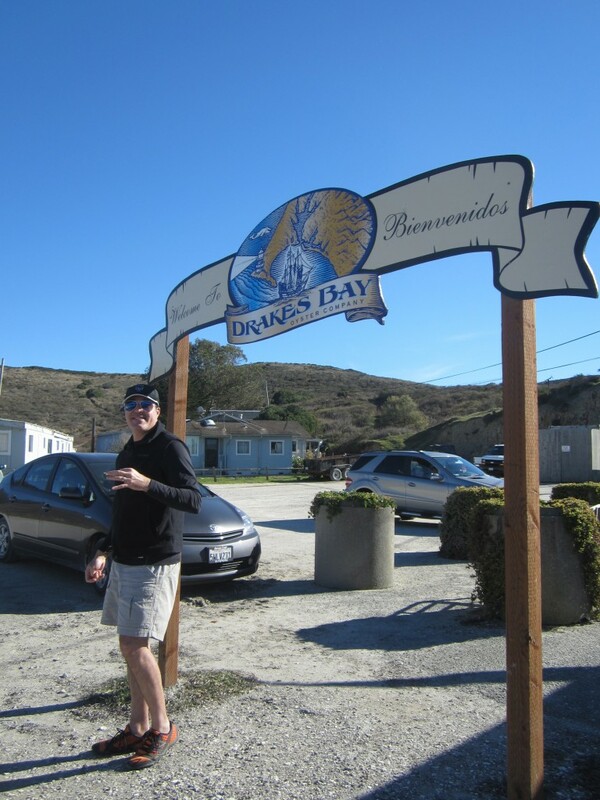 Our last stop during our Point Reyes escapade was Drakes Bay Oyster Company, where we popped in for a dozen of the biggest oysters I’ve ever slurped down. Ironically, we ordered small oysters and they ended up being huge. We wondered what the large ones were like. 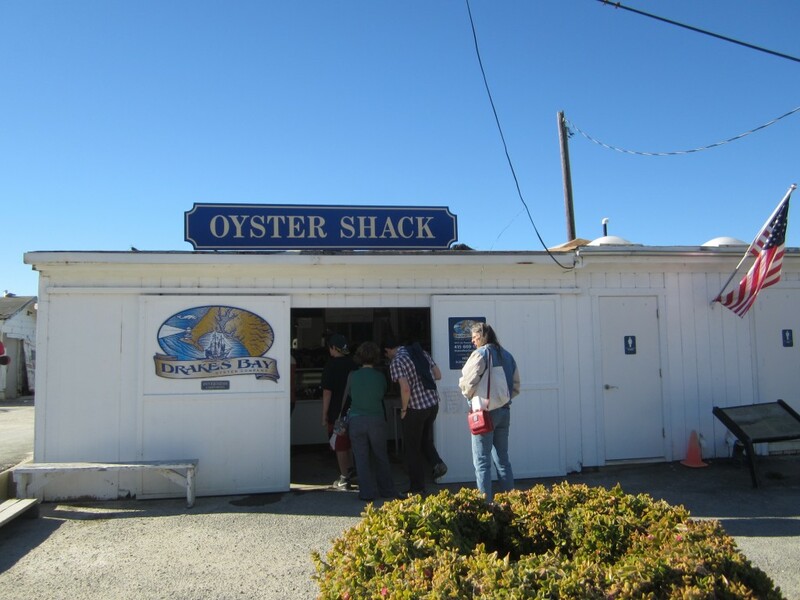 The place really is a shack and unlike Hog Island, not pretentious. No picnic baskets, no beer on ice. 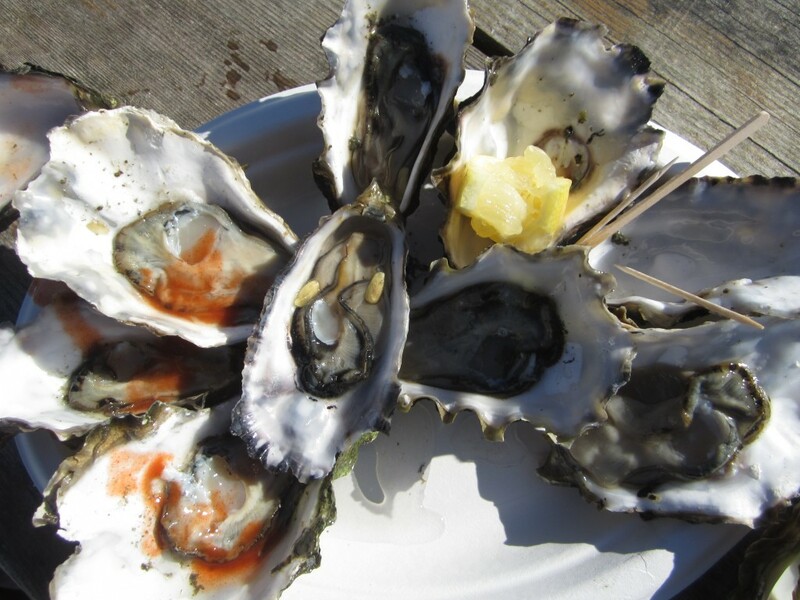 Just honest-to-goodness, fresh, juicy mega oysters. Drakes has been in the news because their lease expired and the federal government (who owns the land) refuses to renew it. Drakes is calling foul play and saying there’s a clause and provision allowing the farm to operate for a minimum of 10 more years. We’ll see how all of this plays out. But seriously, let’s all plan a big group vacation to Point Reyes. This place rocks. Now that’s a great ending to your beautiful adventure.